Certified Personal Trainers in Northern New Jersey. George has over 15 years experience in helping people get to their fitness goals. He is always educating himself and up on the newest studies which ensures his clients the most results and gives every person the service they deserve. George will help you find your inner motivation to get fit and stay fit. With his cutting edge style, George will never have a boring workout for you! George holds a N.A.S.M. certification and a degree in Exercise Science. Amanda recently graduated from Montclair State University with a Bachelor’s degree in Nutrition and Food Science and a minor in Psychology. Amanda’s passion for health has always been strong. Her fitness journey started at a young age where she participating on multiple cheerleading teams, both competition and recreational. As she transitioned into college and away from cheerleading Amanda quickly discovered her true passion, bodybuilding. She fell in love with the different styles of training, the dedication, and self-improvement. This past march, Amanda competed in the bikini division of her first NPC show and is striving to eventually achieve a pro card. Amanda’s fire is to help others become the best versions of themselves, in a motivated, self-loving, and healthy manner. She spreads her love for fitness and nutrition through an Instagram account where she shares healthy recipes, workouts, and educational posts with others. 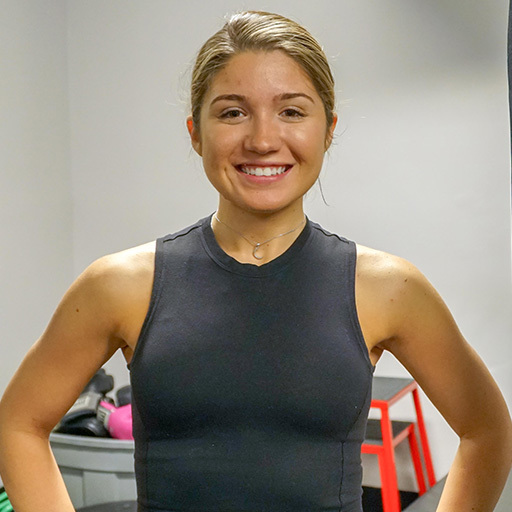 With her background in nutrition and her passion for exercise, she is confident that she can help anyone achieve their fitness goals. Anthony Martinez found his passion for fitness through sports as a youth. Growing up in Tampa, Florida, he moved to New Jersey during high school and instantly became a decorated three sport athlete, earning Varsity letters in baseball, basketball and football. After high school, Anthony played college football at ASA College, one of the top ranking junior college football programs in the nation. Anthony continued his football career at nationally ranked NCAA Division 3 Delaware Valley University, where he started in the secondary on the Aggies star-studded defense. Anthony is an Assistant Coach on the DePaul Catholic High School football team. 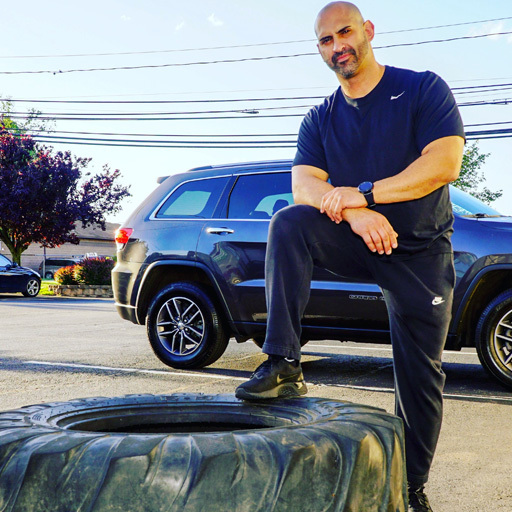 Coach Anthony holds a Personal Training Certification from the National Academy of Sports Medicine (NASM), and holds a Fitness Nutrition Specialization from NASM, as well. Seeing the correlation between his work ethic in the weight room and his success on the football field, Coach Anthony expects a tremendous amount of confidence and success from himself, and everybody he associates himself with. 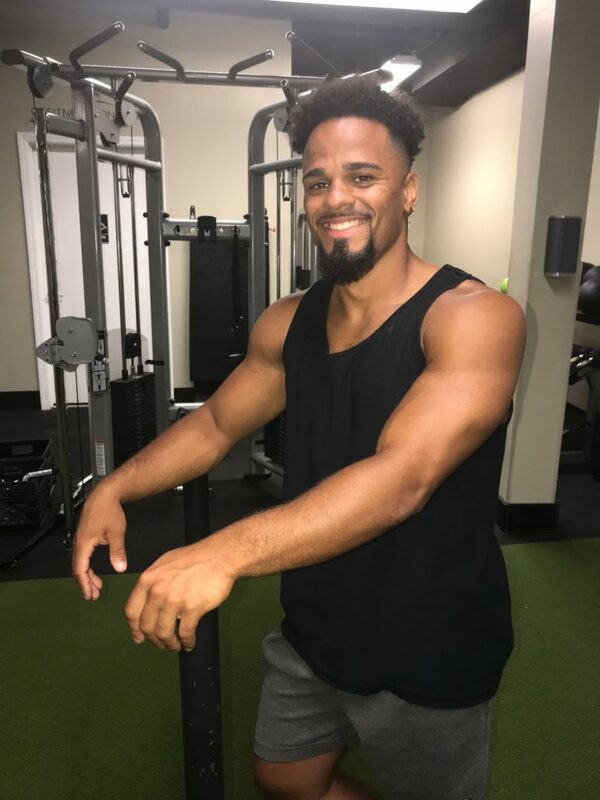 With programs focused on Sports Performance, High Intensity Interval Training and Hypertrophy Training, Coach Anthony is your choice to enhance Sports Specific Training, and improve your overall athletic performance. 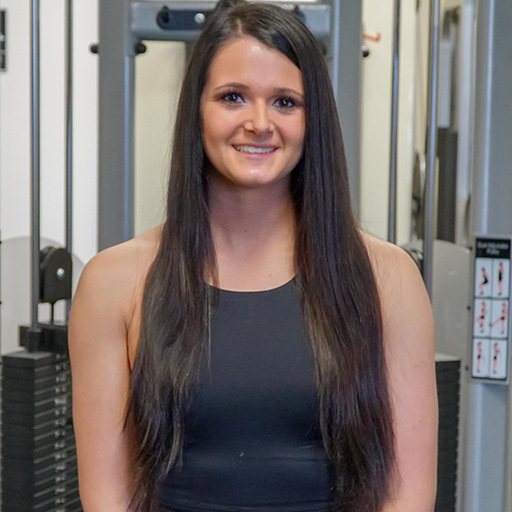 Jacqueline graduated from William Paterson University with a Bachelor’s degree in Exercise Science and an ACSM certification. Jacqueline’s passion for fitness stems from being a three-sport athlete growing up and also performing at a collegiate level. Her discipline and dedication she attained from sports consistently shows in her training. Jacqueline can help you reach your fitness goals but most importantly, having fun while doing so!